How to Make Rice! - Wisdom is the retention of innocence through adversity. 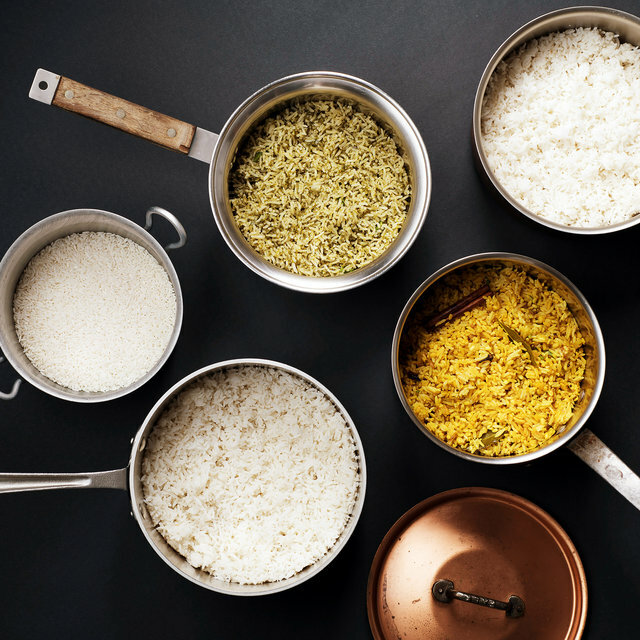 One of the simplest things to make, yet rice can be so touchy. AT least until you learn your own habit of cooking it. The main thing is that rice wants to brood for a while trapped in heat and water, (i.e., steam). Of course, it can also be boiled for soups, etc. You can make a nice combo of rice and peas, etc., by measuring out the total water needed for both, plus a little extra (for evapouration). First, boil the hard split peas until they are softening. Then add the rice. You can also add carrot slices, garlic powder, salt, etc. Some chicken broth can be substituted for the water, (although it should be slightly more). Brown rice doesn't clump up so much, but it is healthiest. Long-grain, and then short-grain, do better. I use a mix for my dog's wet dinner mix, so it helps clump it all together. I avoid sticky rice because it is too high on the hypoglycemic index, and is sometimes a bother. (It might also tend to have more natural arsenic). Theoretically, you could throw a little sticky rice halfway into some boiling brown rice, just to bind it together more. You can save rice from Indian Meal Moth worms by roasting or frying it (dry). Believe it or not, it will still cook fine later. Actually, this is how Spanish rice is made! Borwn it first, then fry &or boil it later, with spices. 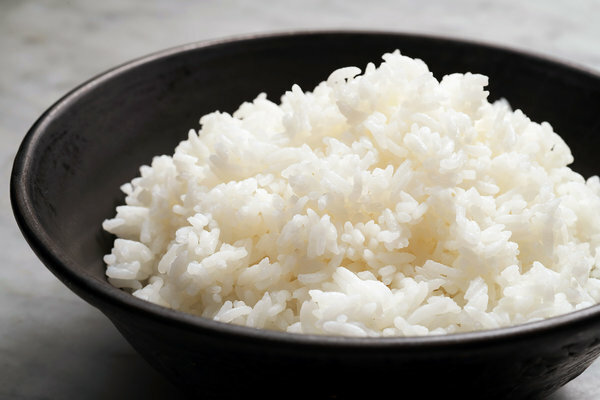 Rice is one of the first foods of civilisation. It hasn't done merely as much harm as has wheat. It is fairly innocuous to me and my dog. It seems less glycemic than potatoes, although potatoes can have a few more nutrients. Finding milk, or crackers, or chips, etc., made of rice, is better for your health than those snacks which have more fat, gluten, casein, etc. It is always nice to have rice. Sitting in the fridge. Cavorting with beans. The next time you go shopping for bread or pasta, think twice: buy rice. You can't beat the price.